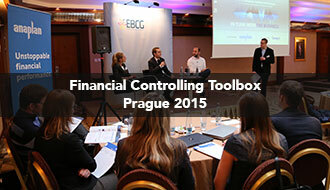 The 5th Edition of the Financial Controlling Toolbox. 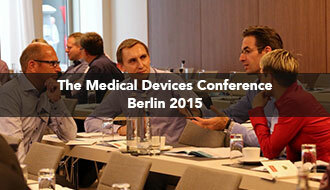 The 5th Edition of the Medical Devices. 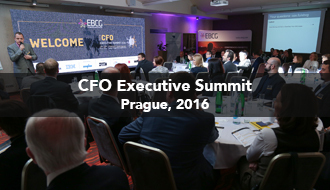 The 7th Edition of the CFO Executive Summit. 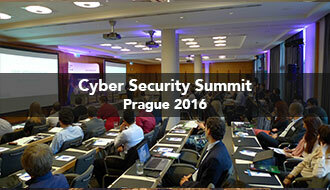 The 7th Edition of the Cyber Security Summit. 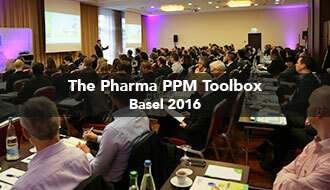 The 7th European Edition of the largest conference for project & portfolio management professionals.. 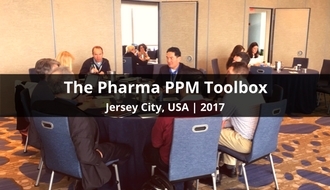 The 2nd US Edition of Europe’s largest conference for project & portfolio management professionals..
Surfing on the Technology Wave | Mirroring Your Customers. 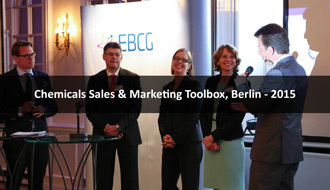 Knowledge sharing platform for SSC leaders from the CEE region. 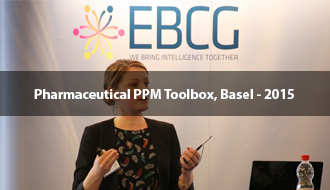 Don’t just be good with numbers. 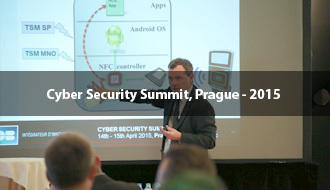 Master Your Skills. 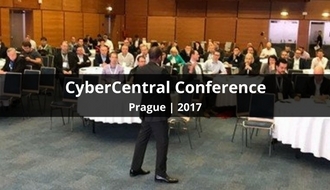 Unique event that brings together cyber security experts across all industries. 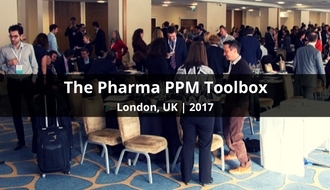 The largest Pharma Project & Portfolio Management event in Europe. 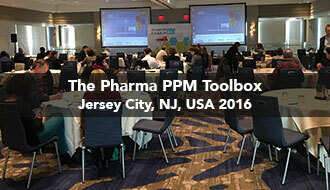 The US Edition of the largest Pharma PPM event in Europe. 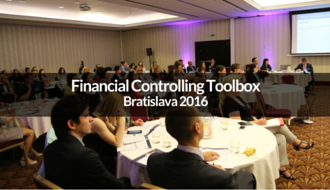 3rd annual of our premium event for financial controlling professionals. 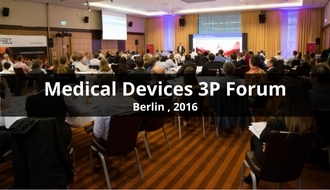 Only European conference for project, product and portfolio medical device professionals. 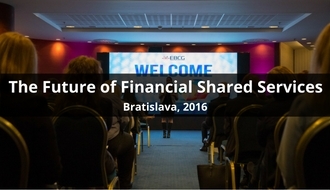 2. ročník najväčšieho podujatia pre finančných riaditeľov na Slovensku. 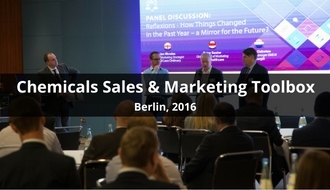 3rd Annual of our Chemicals Sales & Marketing event that takes place in Berlin. 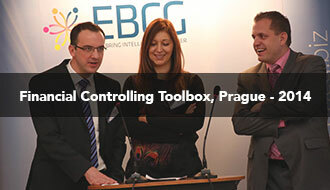 Great Financial Conference that takes place in Prague. 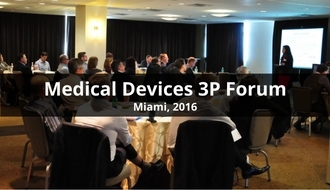 Unique event that brings together experts across the Financial, Industrial & Governmental Sector. 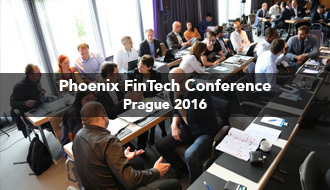 A premium event offering Financial Controllers a platform for sharing knowledge, experience and ideas.